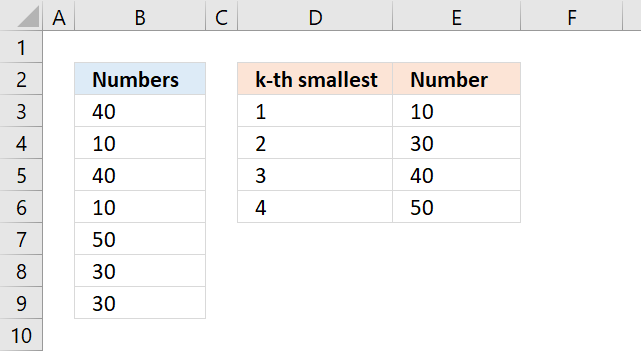 Problem: Find the smallest value in a list but it has to be bigger than 45? To enter an array formula, type the formula in cell B3 then press and hold CTRL + SHIFT simultaneously, now press Enter once. Release all keys. 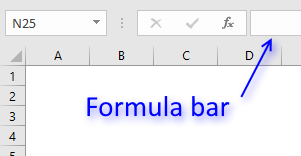 The formula bar now shows the formula with a beginning and ending curly bracket telling you that you entered the formula successfully. Don't enter the curly brackets yourself, they appear automatically. The IF function allows you to create a logical expression that evaluates to TRUE or FALSE. 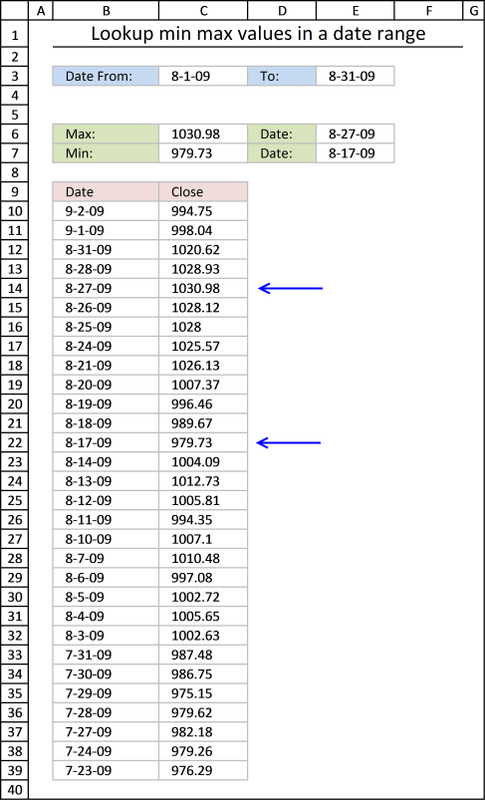 You can then choose what will happen to a value that returns TRUE and also FALSE. 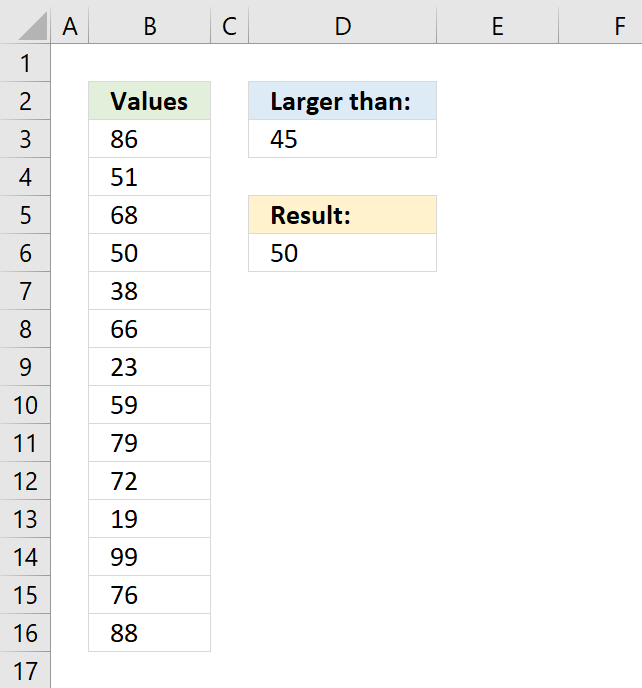 If you use a cell range instead of a cell reference to a single cell you evaluate all the values in the cell range. The larger than sign lets you check if the values in B3:B16 are larger than the value in D3. The MIN function ignores boolean values which is useful in this case. and returns 50 in cell D6.